Organisations constantly need to create new content to connect with their customers and clients online. Smartly produced, interesting and informative content is critical for any organization to achieve cut through in the market place. 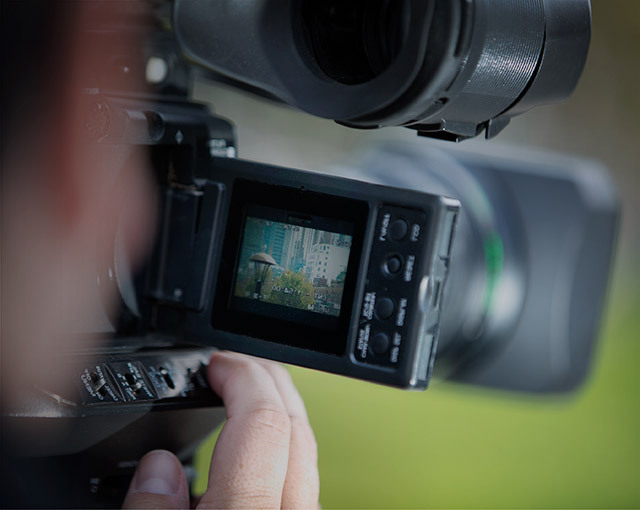 NewsFlash Media are expert at creating high quality and informative video packages that can be used for everything from external sales pitches, internal staff announcements or uploaded to social media to increase awareness of your organisation. We manage the entire process from interviews, camera work and field production through to editing, graphics and music. Our team comprises journalists, camera operators, producers and editors with decades of experience providing the very best video production techniques. Effectively raise public awareness of company brand, product or message. For more information about our services please fill out the form below. I contracted NewsFlash Media to work with me on developing vital key messages for Village Roadshow and to help me improve my overall media performance. The entire experience was both extremely worthwhile and professional. The team’s knowledge of the media landscape and what is required to engage with journalists and interviewers is first rate.